Hiking up a gorgeous mountain, drifting through busy city streets, and indulging in local cuisines you can’t find anywhere else — during these unique travel experiences, the last thing you want is for illness to strike. Some illnesses caught abroad can be dangerous. But even if the sickness is mild, you want to avoid it at all costs. When you’re not feeling your best, it can really put a damper on your trip. Depending on the location you’re traveling to, getting sick may be more or less likely. Visiting developing countries, for instance, might necessitate more careful cleaning or food safety practices than you’re used to. But no matter where you’re going, travel poses some exposure risk. Germs are everywhere on public transportation — especially at airports. And with all the time changes and climate variation you might experience, traveling can really take its toll on your health. However, there are precautions you can take to keep yourself feeling your best. Here are some health and safety practices you should follow to avoid getting sick while traveling. The safety of the water coming out of the tap largely depends on location. While most tap water in America is safe, tap water in other countries might not be as clean. 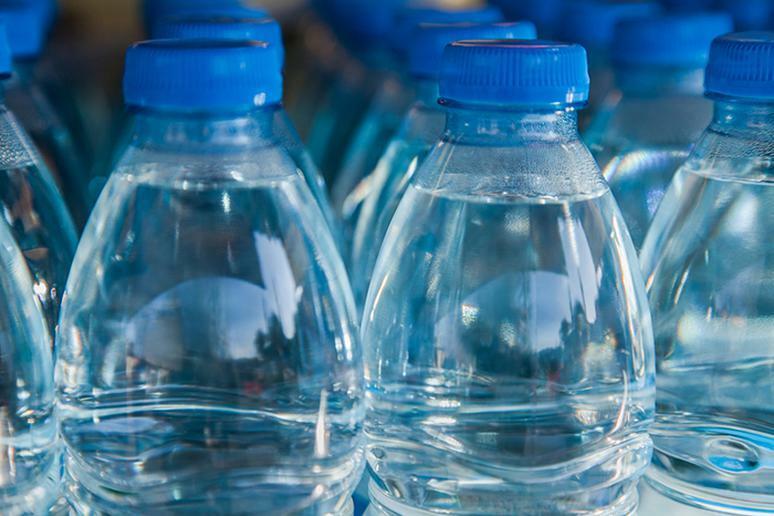 Developing countries especially may not have access to clean water; while visiting these countries, make sure you opt for bottled water instead. Even restaurants in some developing countries will serve you water in a bottle. In the same vein, you may not want to get ice with your drink. 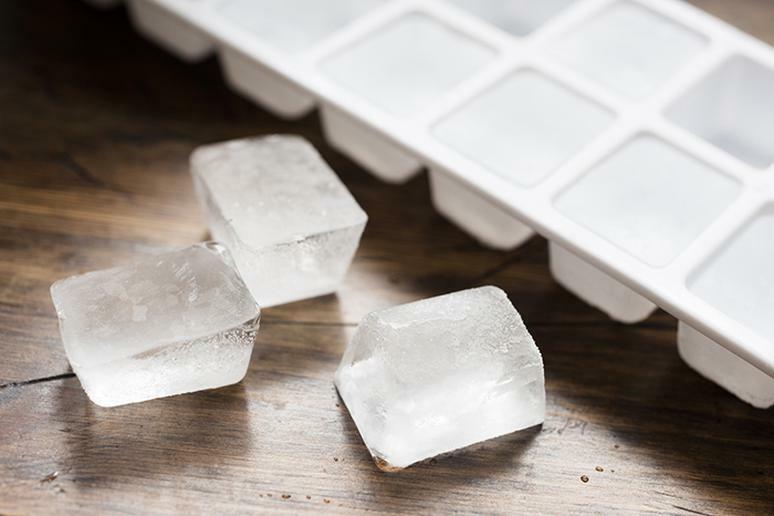 If the ice was made from tap water, it may not be safe to consume. Freezing bacteria doesn’t always kill it. Skip the ice if you can. 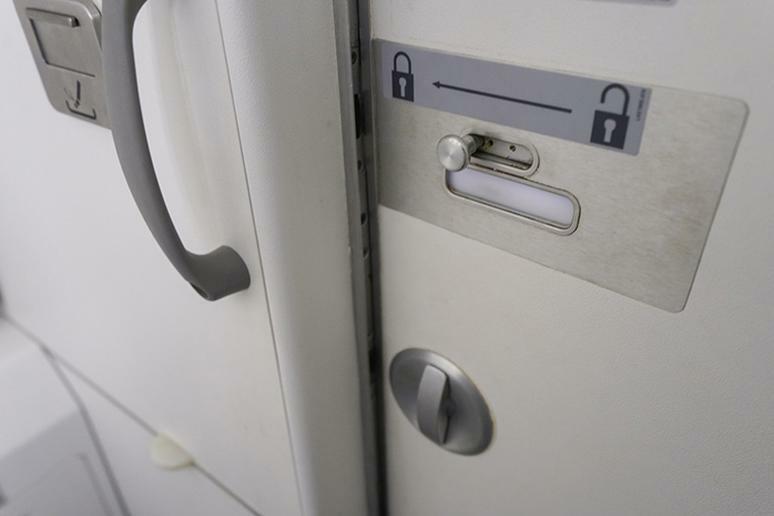 The inside of an airplane is a hotbed for bacteria. 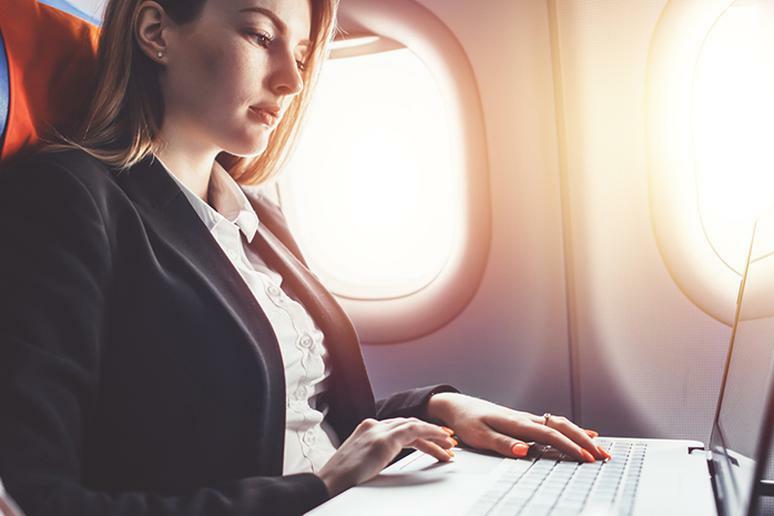 Planes can’t be thoroughly cleaned between flights — meaning that when you board, the bacteria left behind from hundreds of other passengers is waiting inside. Certain areas of the airplane, such as the insides of seatback pockets, are grosser than others. But in general, try to limit your exposure. In addition to keeping your hands off of the more bacteria-ridden surfaces, you also want to keep your hands off of your face. Though you’ll do your best not to touch any of the dirtiest areas of the airport and your plane, it’s impossible to avoid touching anything at all. When you touch your face after touching these surfaces, you’re transferring all that bacteria to your pores. Wait until you’ve had the chance to wash your hands thoroughly before touching your skin. Water glasses are often cleaned with glass cleaner rather than actual soap and water; glass cleaner is known to be toxic when consumed by humans. 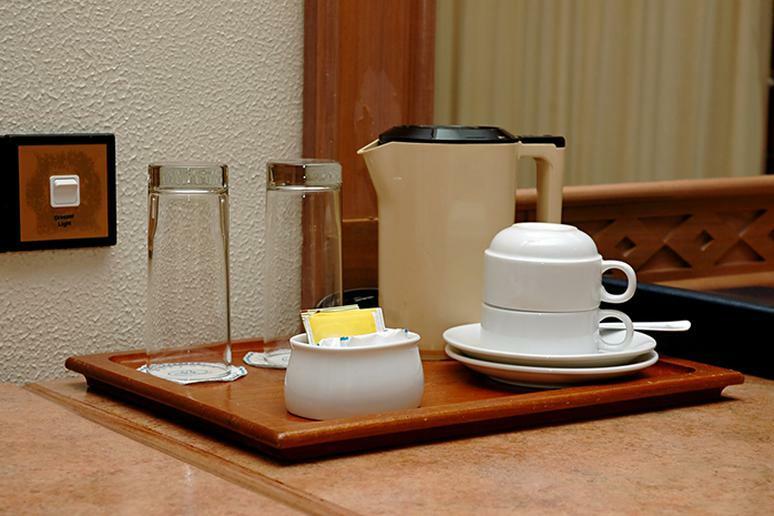 Depending on the hotel, water glasses and mugs might not be cleaned between guests at all. If you have to use the glasses provided in your room, make sure to wash them thoroughly (with bottled water, if you want to be extra cautious) before using. Hydration is so important, especially while you’re traveling. It can be tough to remember to drink enough water while you’re out exploring or when you’re flying, but try to bring a water bottle with you wherever you go. 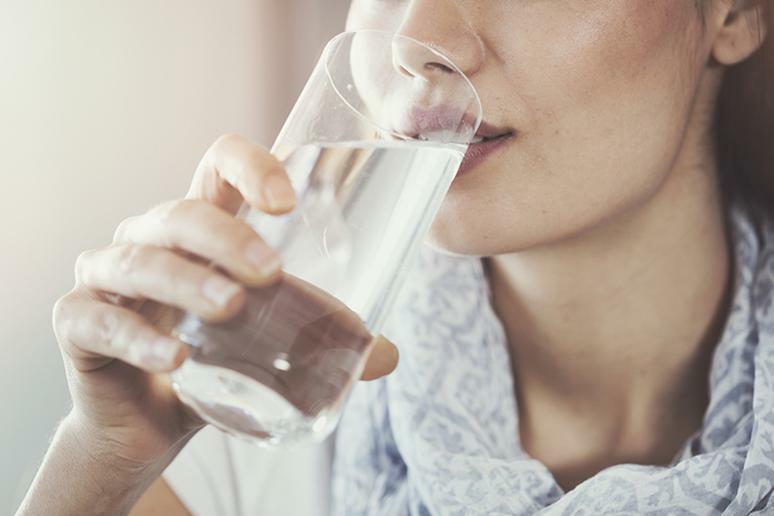 Dehydration can make you feel fatigued and generally run down — not to mention the toll it takes on your immune system. If you do catch a bug, you’ll need to drink lots of water to help your body fight off the infection. 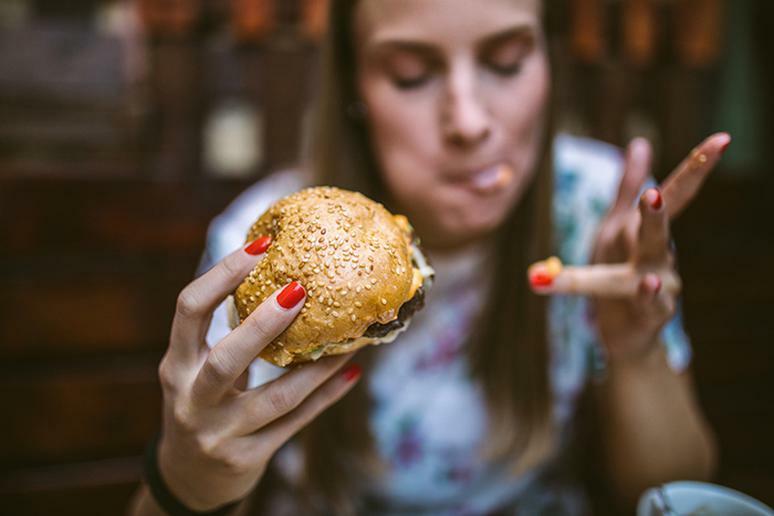 If you’re used to eating three balanced meals a day with plenty of fruits and vegetables, maybe don’t ditch that lifestyle altogether once you’re on your trip. Eating nothing but fried food or meat probably won’t feel too great for your digestive system. Treat yourself to some local cuisine and street food while you’re there — you don’t want to miss out! Just make sure to incorporate a little balance so your stomach doesn’t get overwhelmed. You can learn a lot from a city’s local residents — including where you should and should not go out to eat. Ask locals for the best spots. That’s your best bet. 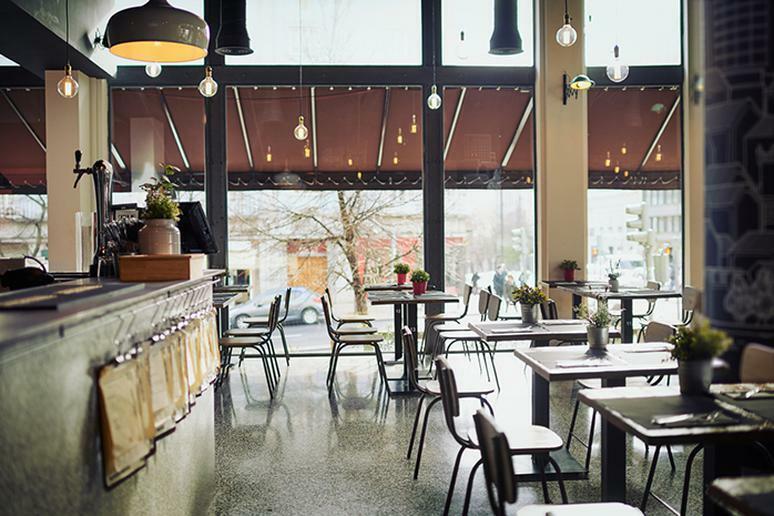 But if you notice that a restaurant looks particularly deserted, take the social cue. One of three things is likely: The restaurant just happens not to be busy, has food not worth writing home about, or serves food that’s genuinely unsafe. For all you know, the spot could be known for risking food poisoning. A restaurant filled with local diners is less likely to be known for spreading sickness. Sleep deprivation takes its toll. Especially when you’re traveling, you want your body and mind to be functioning at their best. Try to get the recommended amount of sleep during your trip. Yes, there are lots of things to do and yes, it can be hard to fall asleep sometimes when there’s a lot of excitement. 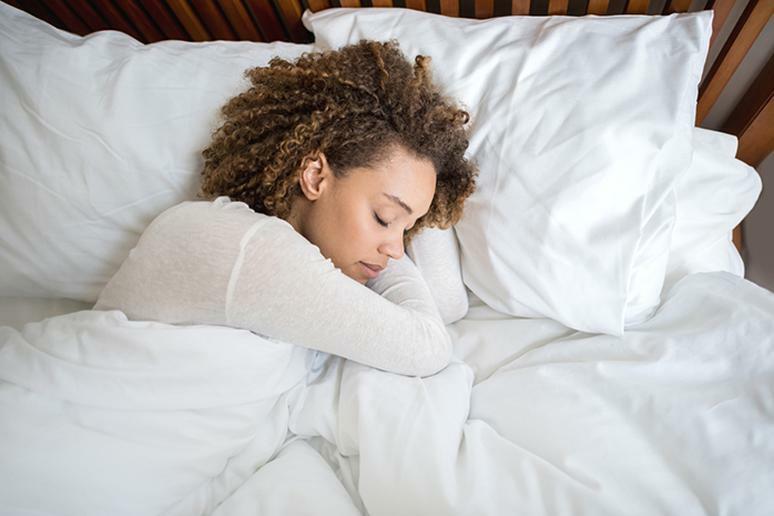 If you have trouble falling asleep, one of these bedtime rituals might help. Are there any medications you need to refill before you go? Are there any vaccinations you need before you arrive? 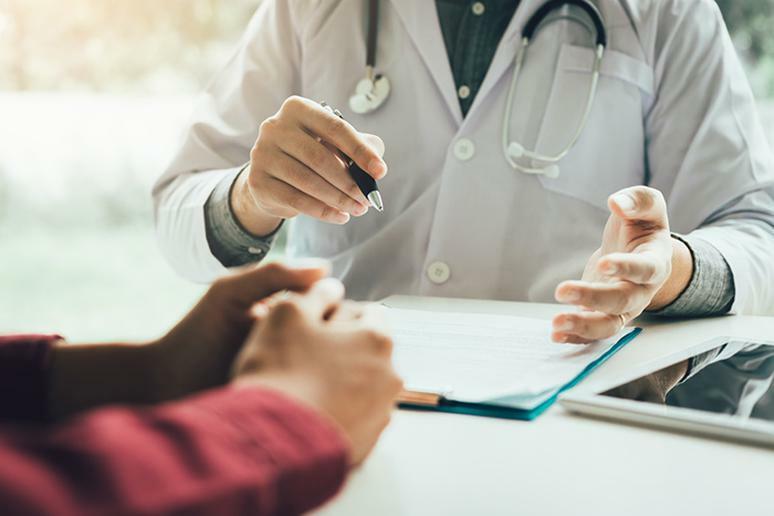 Tell your doctor about your upcoming trip to see if there are any precautions you might be missing. You know the threat too much sun can pose to your skin. 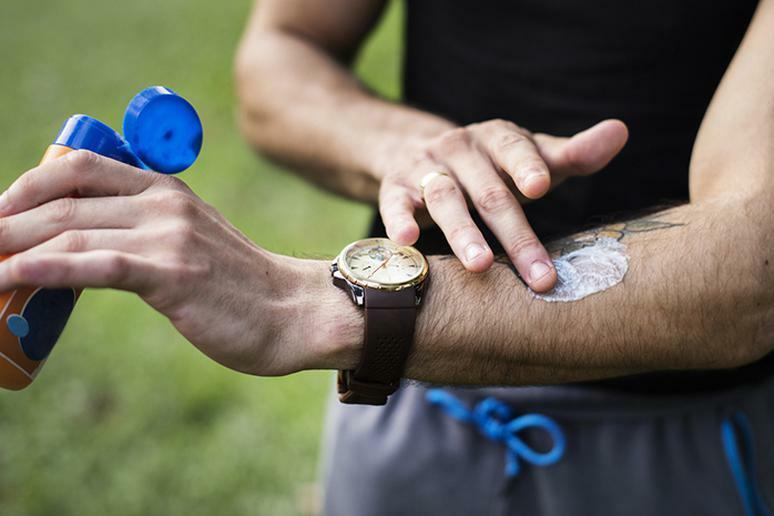 If you don’t wear sunscreen, you can increase your risk of skin cancer, end up with marks or visible skin damage, and cause painful sunburns. But sun damage isn’t just skin-deep. Overexposure to sunlight can leave you feeling weary or ill. Wear hats and protective clothing if necessary and always apply sunscreen. Stumbling upon a particularly scenic lake, you may be tempted to go for a swim. 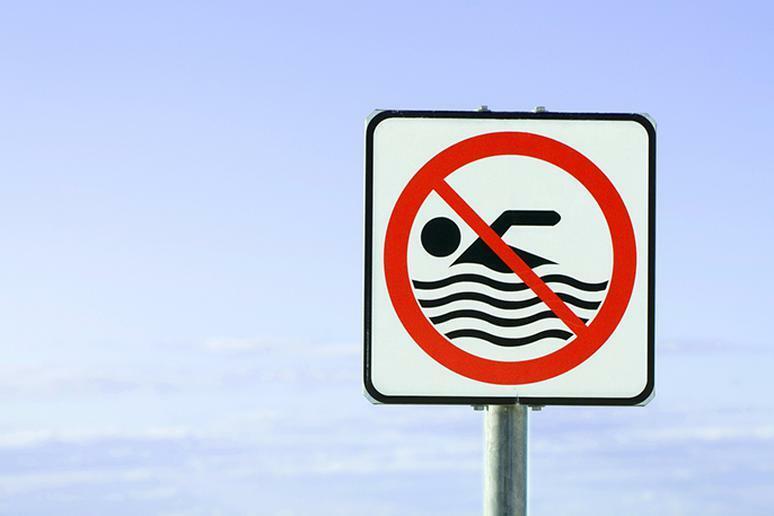 But unless you’re sure the water is safe to swim in, resist the temptation. The water may be polluted or otherwise unclean. You don’t want to end up with a nasty parasite or heavy exposure to chemicals! A quick Google search is all it takes. 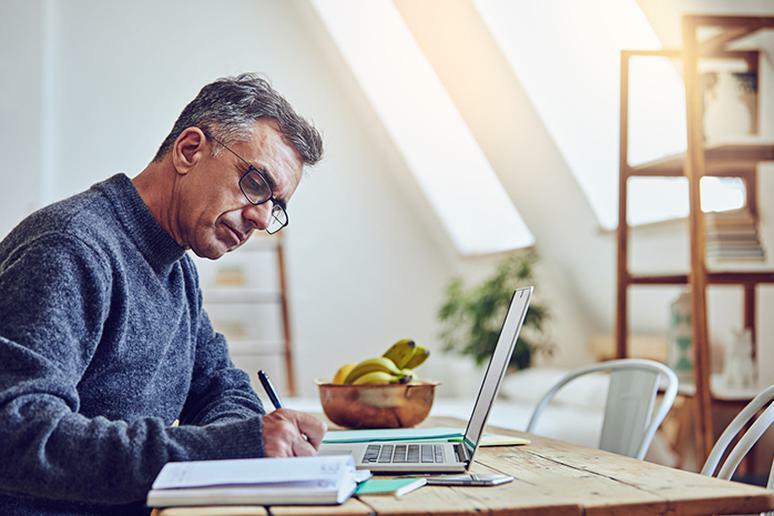 Before you travel to a new destination, do a little research on what you might need to do to prepare. Are there bugs you need to fend off with nets or sprays? Are there health risks from local animals? Are there areas of the city where the food is known to be less safe? 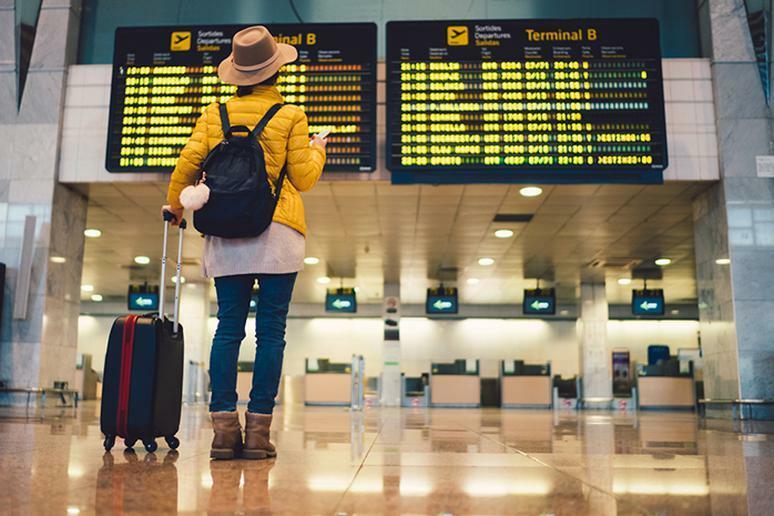 The Centers for Disease Control and Prevention has a comprehensive safety guide for travelers with specific safety precautions outlined for each destination; taking the time to look through their advice is probably a good idea. Preventing food poisoning at home takes just a few simple steps; but abroad, it’s a little trickier to stay safe. 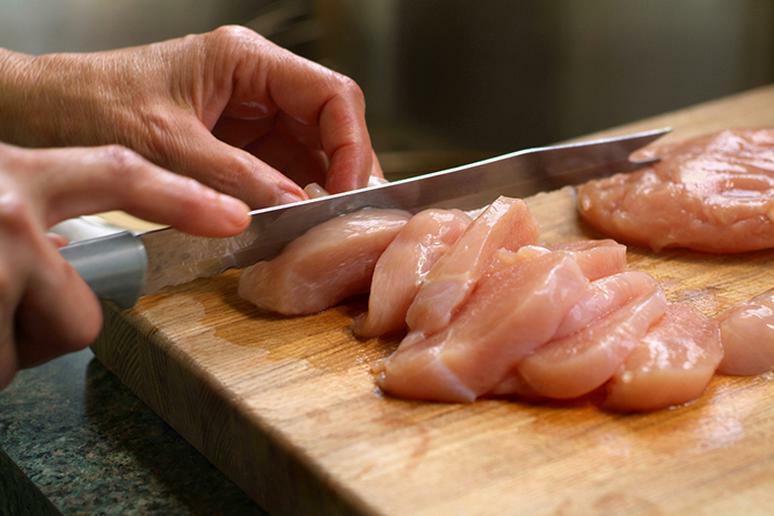 Food that isn’t prepared properly or is exposed to dirty water or unclean surfaces can harbor foodborne bacteria such as E. coli, salmonella, or cyclospora. Ensure that the food you eat is served hot, that the food is fresh and cooked to order, and that it is prepared in a clean restaurant. Look out for signs that the restaurant is unclean. Additionally, be wary of salads that may have been rinsed in untreated water and food that’s been left out for long periods of time, such as from a buffet. Better safe than sorry! 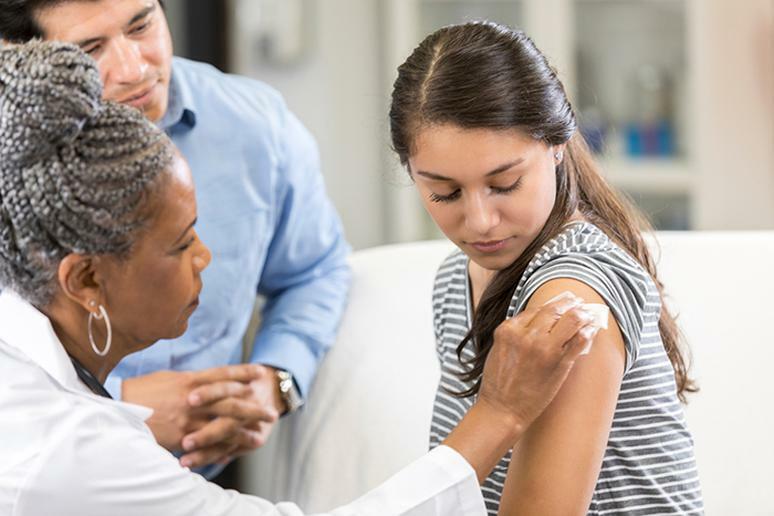 Get all the necessary vaccinations before you travel. You may want to get a few of the recommended — but not mandatory — vaccinations, as well. These are your best line of defense against serious illness. It sounds simple, but it’s effective. Just like you need to wash your hands often at home, you also need to wash your hands often while traveling abroad. In fact, you should probably wash your hands more often. When you travel, you more often come into contact with surfaces that may harbor bacteria. Your hotel room, for instance, is teeming with germs. These are the grossest places in your hotel room.